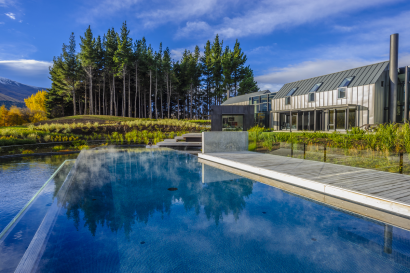 Set in 500 acres of tranquil ambience, in a stunning glacial valley and surrounded by snow-capped mountains, a stay at Lodge at The Hills is guaranteed to be a holiday of lasting special memories. 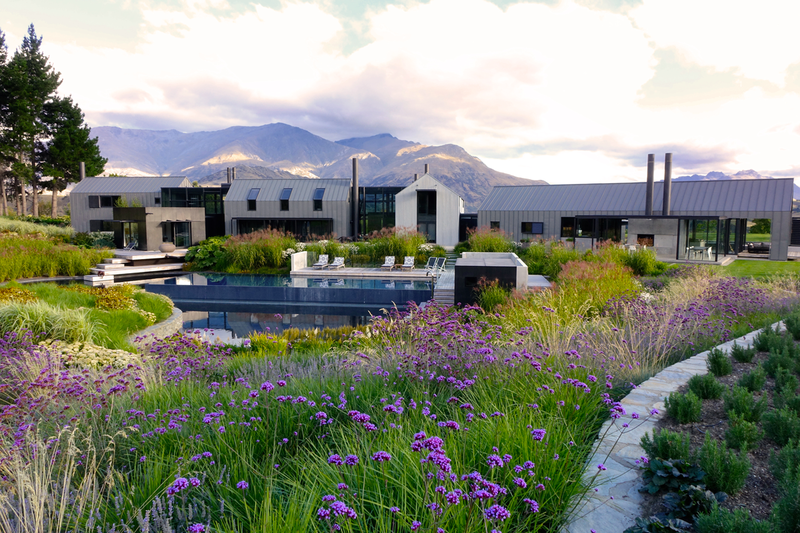 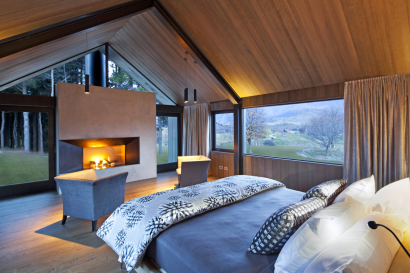 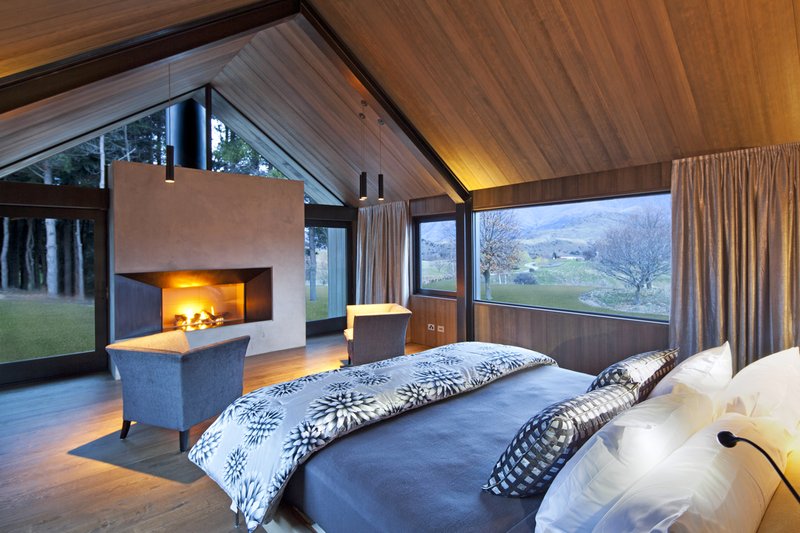 Lodge at The Hills is a Queenstown haven where guests are free to unwind, relax and indulge in experiences not normally accessible. 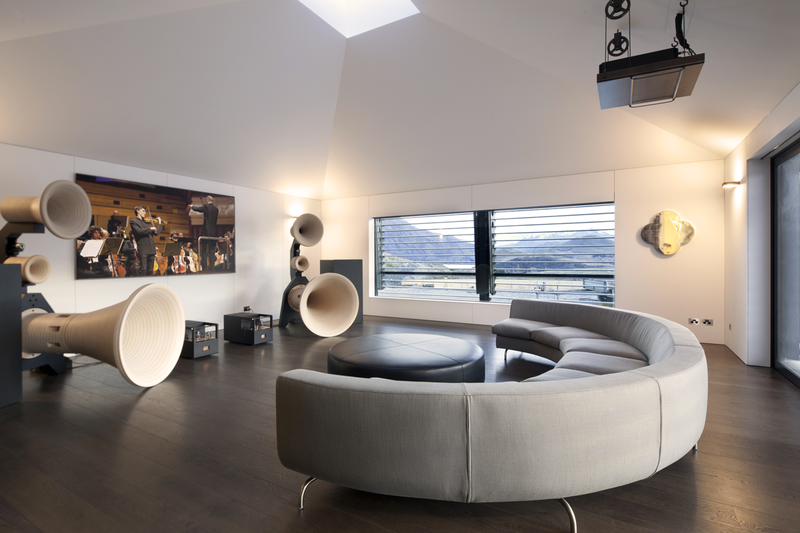 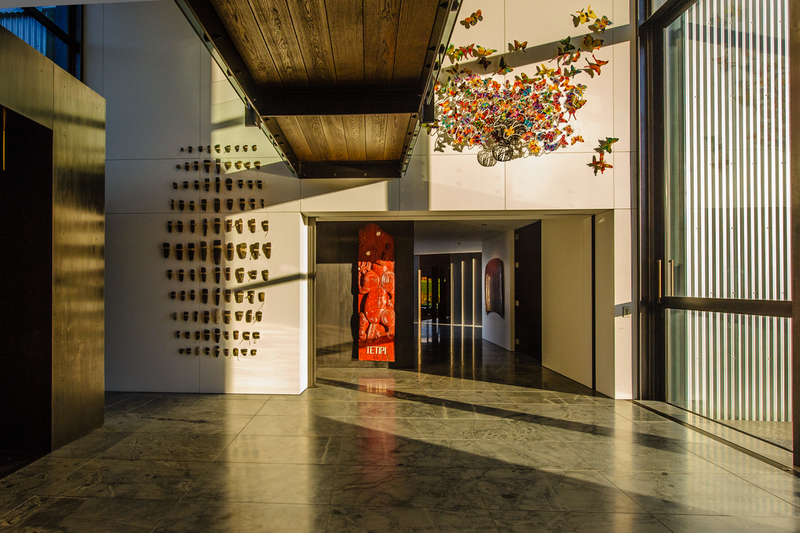 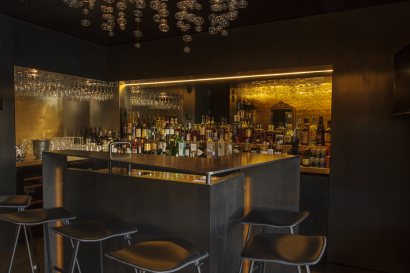 From grand entrances and voids to the intimate nooks, incredible music room and private sitting rooms in the suites, Lodge at The Hills is an architectural masterpiece. 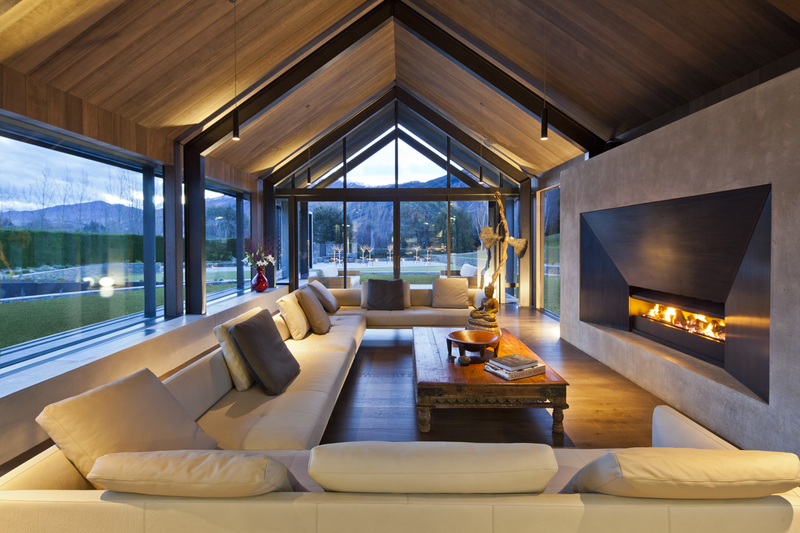 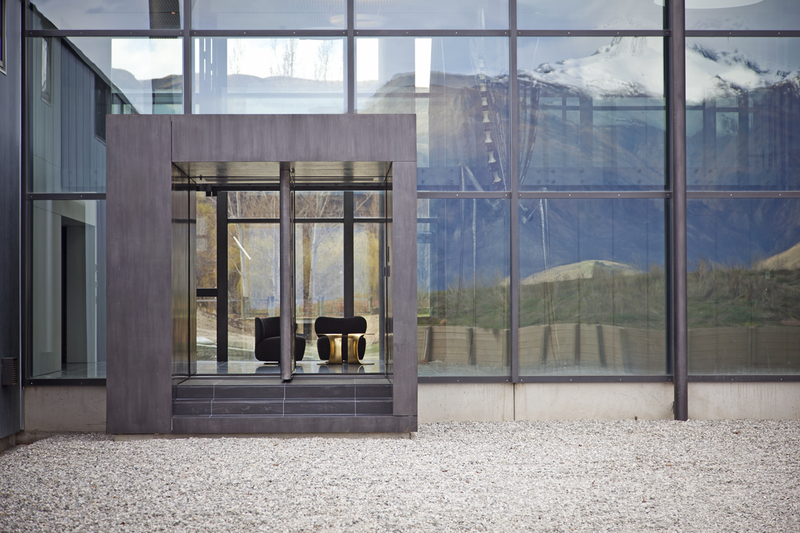 It marries intimacy with scale so that the Lodge fits into the landscape but provides luxurious living both indoors and out. 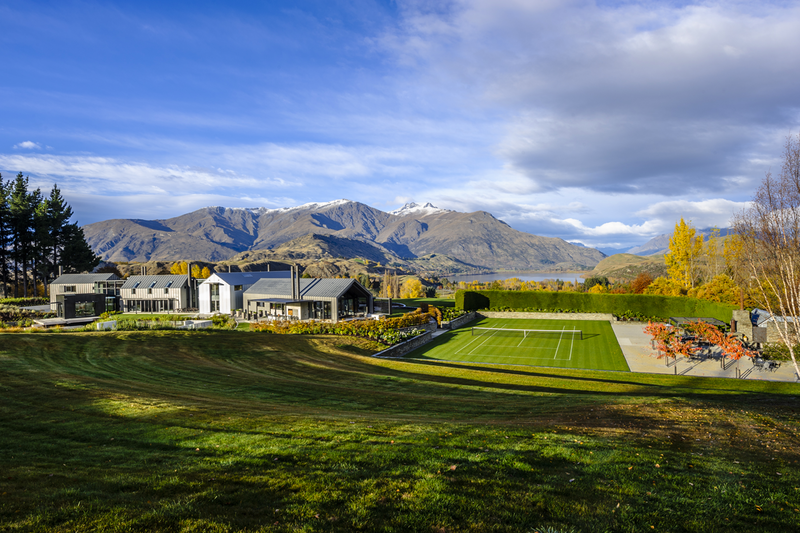 Location: Arrowtown & Queenstown – Queenstown is an incredible four seasons destination offering activities and adventures which can soothe the soul – or raise a heart level to fabulous and fun-filled levels. Home of bungy jumping, skydiving and jet boating but also proudly offering the chance to lose yourself in scenery, history and nature at its best. 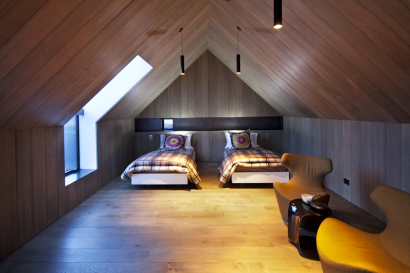 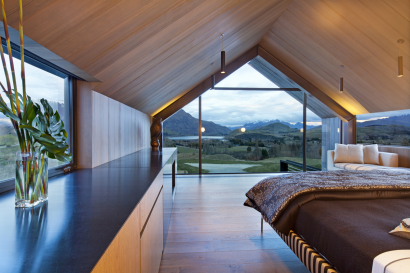 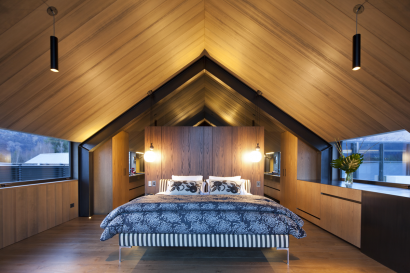 Lodge at The Hills was designed by Crosson Clarke Carnachan Chin Architects.